Just before the hysteria strikes, Ian Walsh is here to analyse the Irish side at the Euros – how did they get there, and who is joining them? The penultimate preview of the summer comes from Ian Walsh, who takes a look at perennial relegation battlers Wolves. There’s never a dull moment at Mike Ashley’s Newcastle United and Ian walsh previews the season for the Magpies. Ahead of tonight’s money spinning European tie with Juventus, Ian Walsh looks at the buzz surrounding Shamrock Rovers. 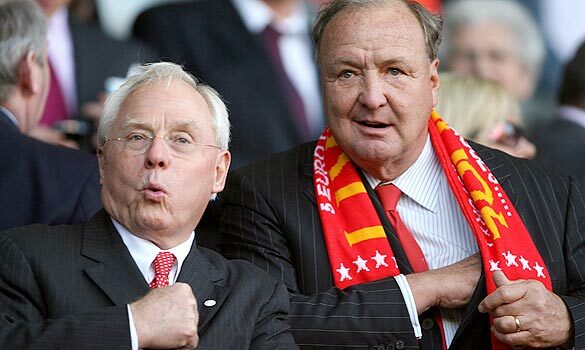 Is this a new dawn for Liverpool FC? 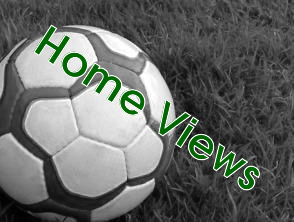 Home Views: Rising /falling attendances, and a league in crisis.